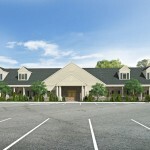 Seasons Hospice & Palliative Care is very excited to bring a Hospice Inpatient Center to Boston! A Hospice Inpatient Center provides a caring environment where patients can get help for their symptoms. It is a place where loved ones may spend hours or days with the patient, providing the warmth and comfort that family and friends can offer. Hospice care is normally delivered in the home but there are cases that require a higher level of clinical care. 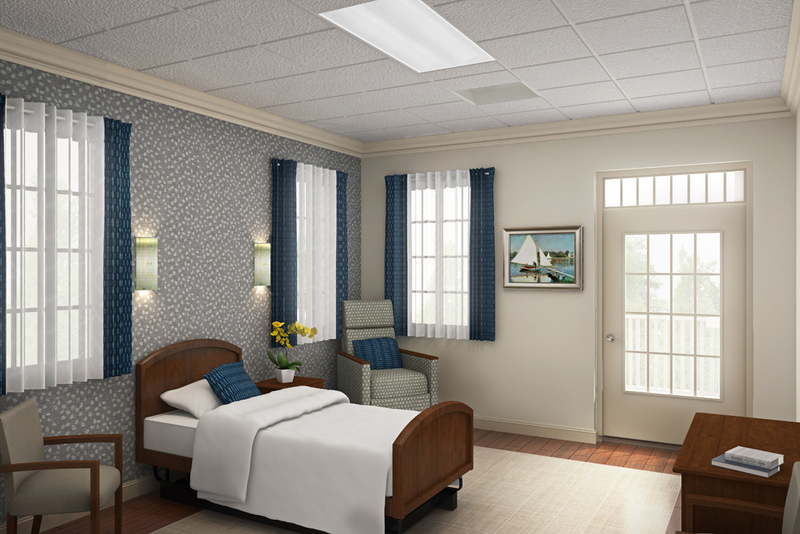 This level of care is designed for a short stay so the hospice patient can be transitioned home or cared for in a different setting. CONTACT US WITH ANY ADDITIONAL QUESTIONS. Hospice care is a philosophy of caring that assists those nearing the end of life and in need of refuge. It is a system of caring designed to restore dignity and provide a sense of personal fulfillment to the dying. The focus is on the patient and the family rather than the disease; the goal is to improve the quality of life that remains. For more information, visit www.seasons.org. 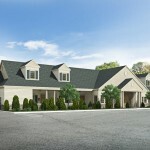 WHAT IS A HOSPICE INPATIENT CENTER? 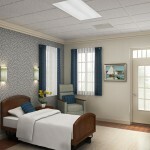 Hospice is typically provided in the comfort of home during the end of life. When a patient’s pain cannot be adequately managed in a homecare setting they have the option of being referred into an inpatient center. 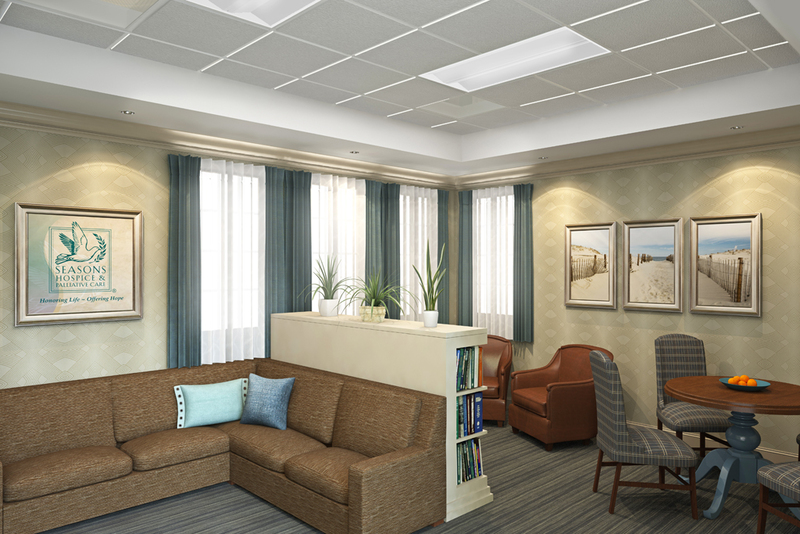 A hospice inpatient center provides a uniquely serene, comfortable, and medically supported atmosphere where loved ones can be together. For more information, visit http://www.seasons.org/page/Inpatient%2BCare. 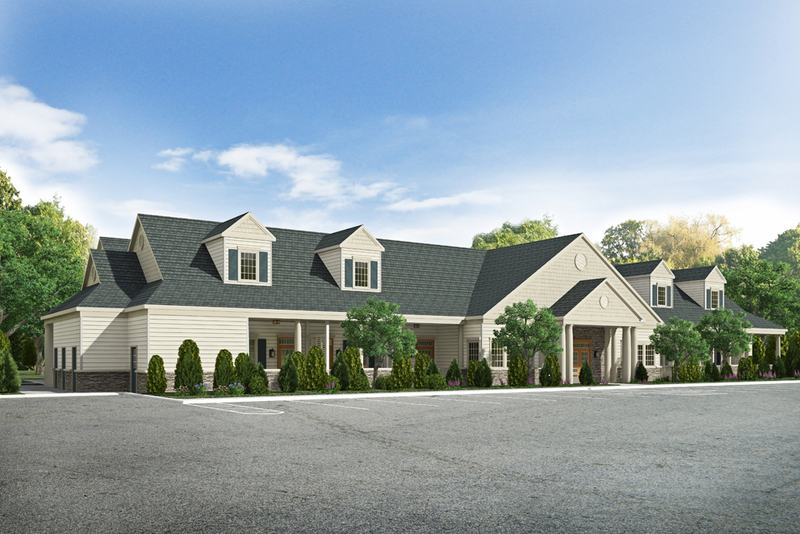 The land that the new hospice inpatient center is being built on was the former site of the Saint Elizabeth Rectory which was built in the 1800s. In 1830, Joseph Howe, famous politician and leader of the Liberal Party, bought the land and built the “Howe House” . His son, Sam, founded the Perkins School for the Blind and his daughter, Julia, wrote the “Battle Hymn of the Republic”. While the building is no longer on site, we appreciate the historic significance of it and have tried to capture the essence of the community and the history. 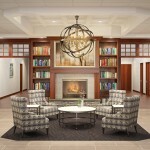 The new center is designed with a residential feeling with the traditional New England style structure. A Special Use Permit from the town of Milton was approved on June 5, 2013. 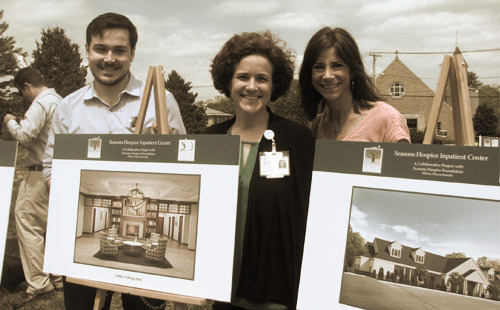 Seasons Hospice Foundation purchased the property from the Archdiocese of Boston and will lease it to Seasons Hospice & Palliative Care so they can provide licensed hospice and palliative care to those in need. There is no facility in the Boston area exclusively providing this kind of hospice care. It is a one-story, residentially styled building containing approximately 10,000-12,500 square feet and sits on 1.422 acres of land. 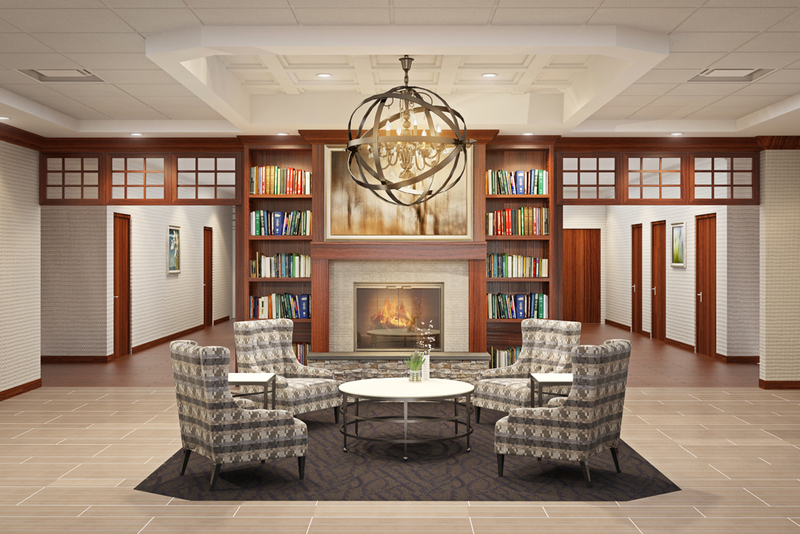 There are 15 private rooms for patients in addition to family rooms, common areas, a full-service kitchen, nurse’s station, and office areas for the hospice operator. Lush landscaping provides a serene setting and enhances curb appeal. The Facility has been pre-approved by the Massachusetts Dept. of Public Health and has 10 times the space of required parking. The lighting is in conformance with Milton code. HOW DOES THIS BUILDING SERVE THE COMMUNITY? Seasons Hospice & Palliative Care of Massachusetts, LLC currently provides care to patients at home, in hospitals, in assisted living residences, and in nursing homes. There is a great need for an inpatient hospice center in the Boston area for patients who require individualized treatment for pain and symptom management who cannot be cared for at home. 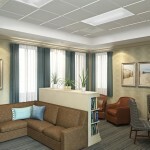 Patients and their families prefer the comfortable setting of an inpatient center to the institutional setting of a hospital or a nursing home. ARE THERE ANY NAMING OPPORTUNITIES? As a non-profit, we do raise funds and naming opportunities are a great way to honor or memorialize a loved one. See our naming opportunities tab for a full list. WHO IS SEASONS HOSPICE FOUNDATION AND SEASONS HOSPICE & PALLIATIVE CARE? Seasons Hospice Foundation’s vision is to help people celebrate life and honor its end. The dedicated teams at Seasons Hospice Foundation work collaboratively with Seasons Hospice & Palliative Care clinical teams to carry out patients’ wishes, creating lasting memories for patients and their loved ones. Seasons Hospice Foundation offers non-hospice related supportive services, not related to the patient’s hospice diagnosis and that fall outside of what is paid for by the traditional hospice benefit. The Foundation provides meaningful and thoughtful ways to advance the communities awareness to the benefits of hospice and palliative care through its special programs, community education, and applied research. Seasons Hospice Foundation is a 501 (c)3 non-profit organization. 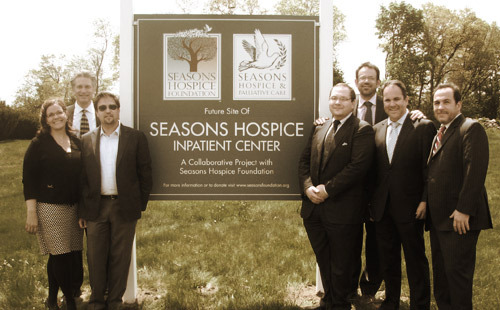 Seasons Hospice & Palliative Care was founded in 1997 and operates 20 Medicare-certified clinical operations. It is the 4th largest hospice provider in the United States and admitted over 17,000 patients in 2013. It operates 10 Inpatient Hospice Centers nationally. The company provided $3.2 million of charity care in 2013. Seasons Hospice & Palliative Care utilizes the highest levels of technology available in the hospice industry including many proprietary systems. The company provides an in-house 24/7 call center staffed with registered nurses. They provide industry leading clinical programs that include Music Therapy, Pediatrics, Open Access and more. 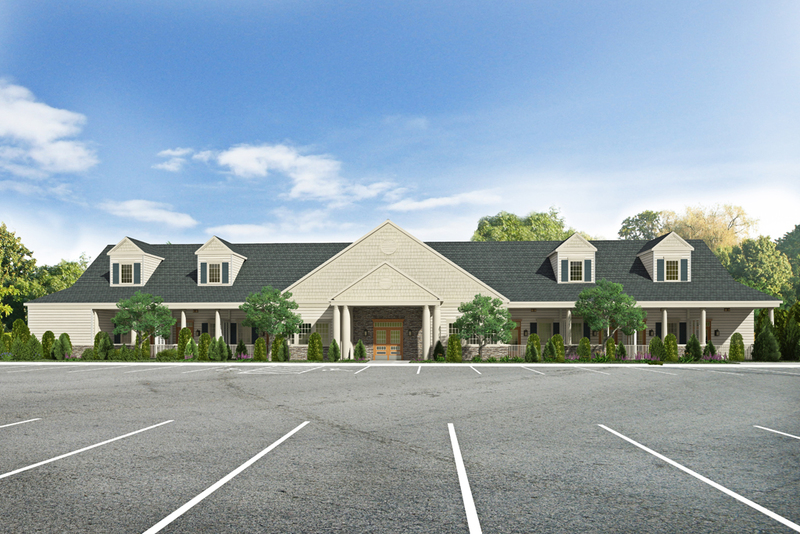 The mission of these two organizations are extremely complementary and, therefore, the Foundation will own the building and lease to Seasons Hospice & Palliative Care which will be licensed to provide hospice services at the facility. The Foundation views the ownership of this proposed building as a wonderful opportunity to further advance its charitable mission. The benefit for the community, patients, and their families will extend far beyond the traditional Medicare benefit. Camp season is our favorite season, no matter what time of year it is! As Seasons professionals and volunteers, we enjoy nothing more than our camp experiences with kids who have lost a parent or other significant loved one. Here, children can journey through grief—and embrace life—in a safe and supportive atmosphere. With dedicated bereavement professionals and volunteers on hand, children learn what grief is and experience healthy outlets for expressing their feelings. The camp staff provides education, dispelling myths and misunderstanding children often have about death. Campers are provided peer support by connections with others in their age group on the same journey. Through their camp experiences, children can honor their lost loved one and begin to move forward through their grief. 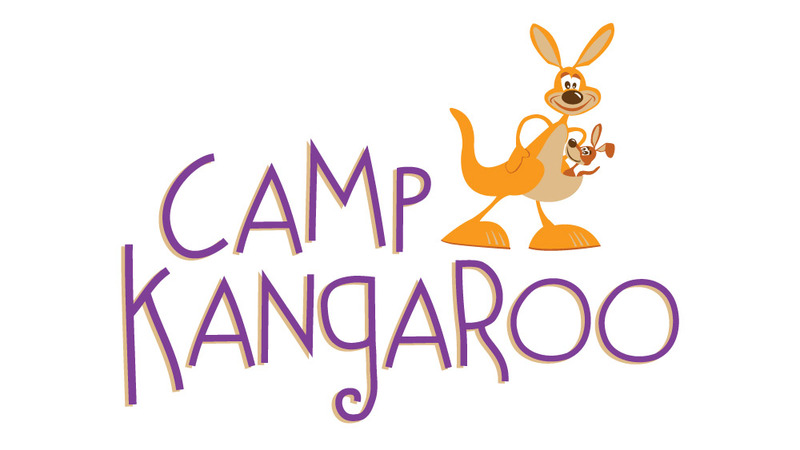 Most importantly, Camp Kangaroo is a source of fun for the kids most in need of it. Camp Kangaroo is offered free of charge to qualifying children, through the generous gifts of Seasons Hospice Foundation donors. Keep posted for announcements of camp dates coming soon!